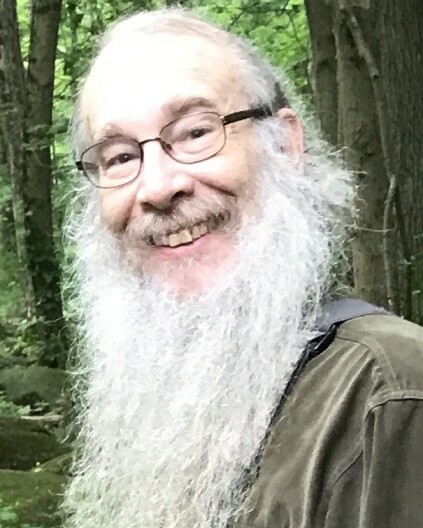 Professor William Mark Tepfenhart Ph.D, 62 of Little Silver, N.J. peacefully passed away at home on Monday March 25, 2019. He was born in Cleveland, Ohio to the late Frederick and Marjorie Tepfenhart . He was a professor of software engineering at Monmouth University for 20 years where many his students admired him greatly and went on to be very successful individuals. He co- published 6 books on software engineering that has been published in several languages . He focused on artificial intelligence software, SyFy literature and was internationally known as a scientist. Beyond his profession, he enjoyed fly fishing, hunting and camping. William is survived by his loving wife of 38 years, Mariana; beloved daughter, Ossiana and his sister, Laura.